M&P carries Plastic Tubing Caps for Tube Ends. These Tubing caps will protect your product during shipping and storage until needed for use. Used to protect outside diameter of tubing. Snug fit for threaded and non-threaded tubing or rod ends. 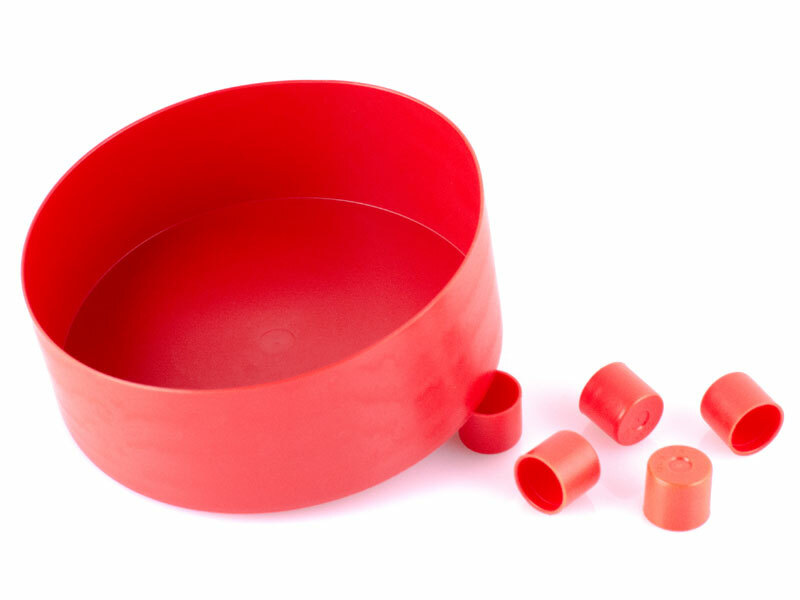 These straight polyethylene plastic caps are ideal for use as shipping caps, end caps, pipe caps, product protection, paint protection, and thread protectors. Also good for masking against paint, plating, and grit blasting. 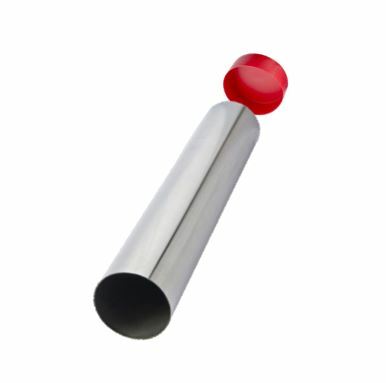 M&P carries Straight Plastic Tubing Caps in many sizes for immediate shipment. See Size Chart for the Tubing Cap sizes available.